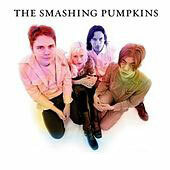 The official website of the Smashing Pumpkins. With everything from video, complete downloadable concerts, tons of pictures, tour news and tons more. Great website for a great band.